It can be easy to forget about Uncle Sam when you’re in the midst of day-to-day operations, but making tax mistakes can be costly for your small business. To help you prevent hearing the knock of the IRS at your door, here are five common tax-centric mistakes to ensure you avoid. 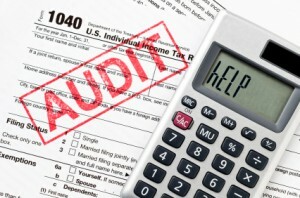 via The Top 5 Tax Mistakes Small Businesses Make | Intuit Small Business Blog.